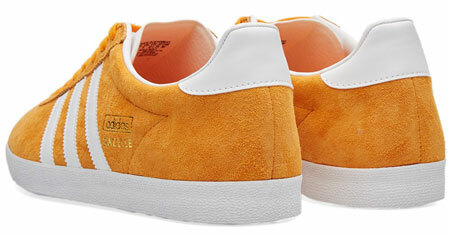 A new finish for the classic Adidas Gazelle OG trainers, namely one in bright orange. 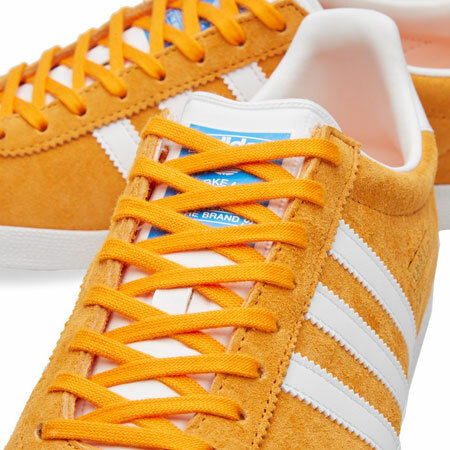 The same 1960s classic (and original Gazelle shape), bit with a bright orange suede upper, white contrast detailing and stripes, a metallic stamped logo and finished with a rubber outsole. 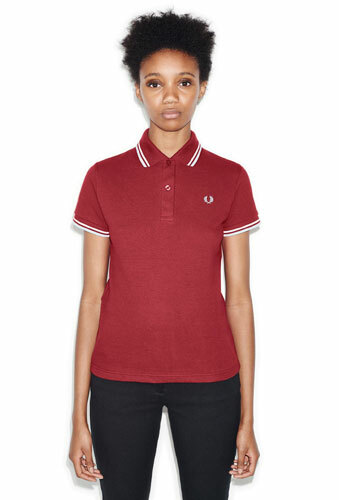 £69 is the price of a pair.